Hi everyone! 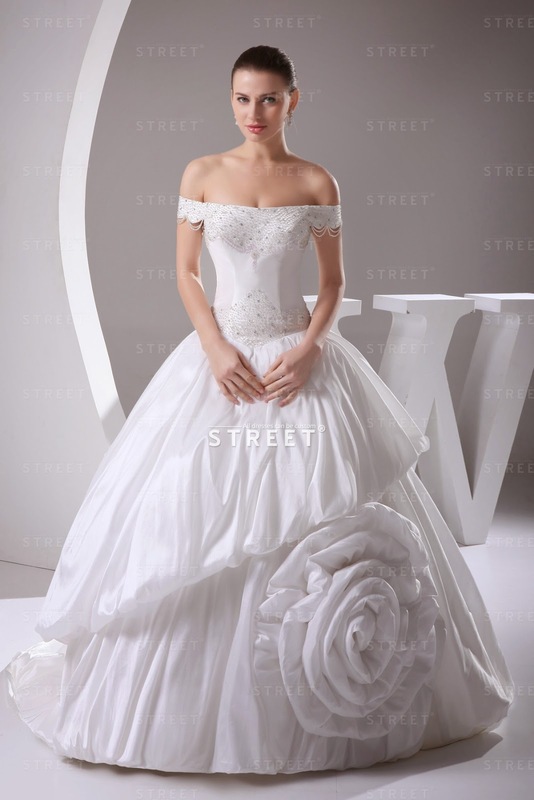 It’s been sometime that I have not shared wonderful dresses at my blog so today get ready to see some of the most wonderful wedding dresses compilation here and for sharing wonderful wedding dresses I have compiled some amazingly beautiful discount wedding dresses which you cannot miss. 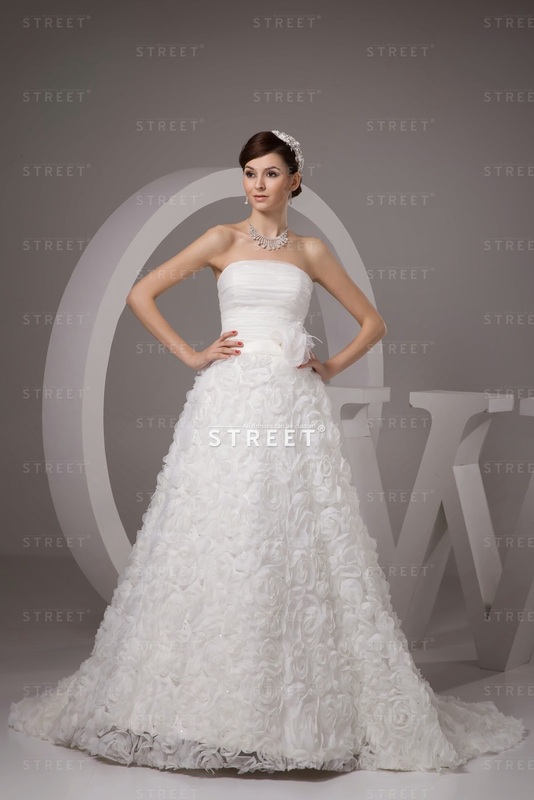 I love wedding dresses! I draw them since I was a little kid! I loved the 2nd one!